“THIS TOO SHALL PASS! And it WILL.” This is more than just a shirt, let’s start a movement. In addition to funding charities that support the fight against depression & self-harm, a portion of the proceeds will be donated to St. Jude's Children's Hospital. It all starts here. Get yours today and become a part of the movement that is here to spread hope and joy to god’s children. Our mission is to spread the grace of god to the people that need it the most. 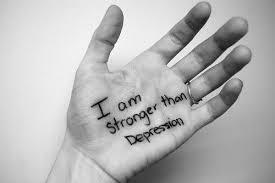 We donate a portion of the processed to help those who are fighting against depression. The people that feel they have been forgotten and we donate to help fight against the stigma that is around mental illness. We are all god’s children and we all have a purpose. 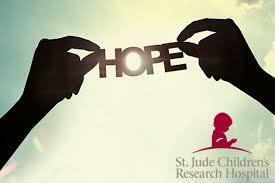 In addition, we donate to St.Jude’s Children’s Hospital to help the children and their families with the medical bills and to further the research so we can help put an end to children sickness. “Let’s start a nationwide movement to spread the blessings and the joy to those that are suffering in Jesus name I pray amen.” Thank you for reading and for your consideration to join this movement.